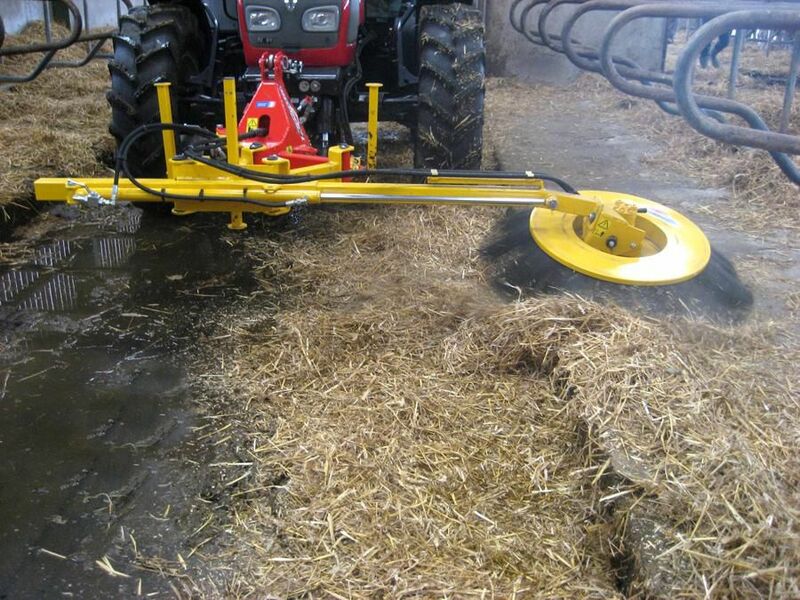 Many adaptations: on rear or front tractor 3-point linkage, on front loader, farm loader, telescopic, compact loader. 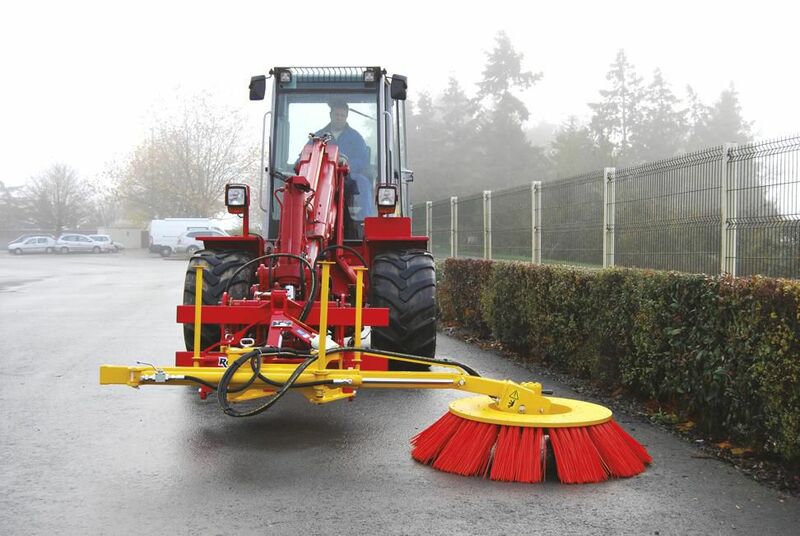 Large brush: Ø 1 100mm with reverse rotation kit. 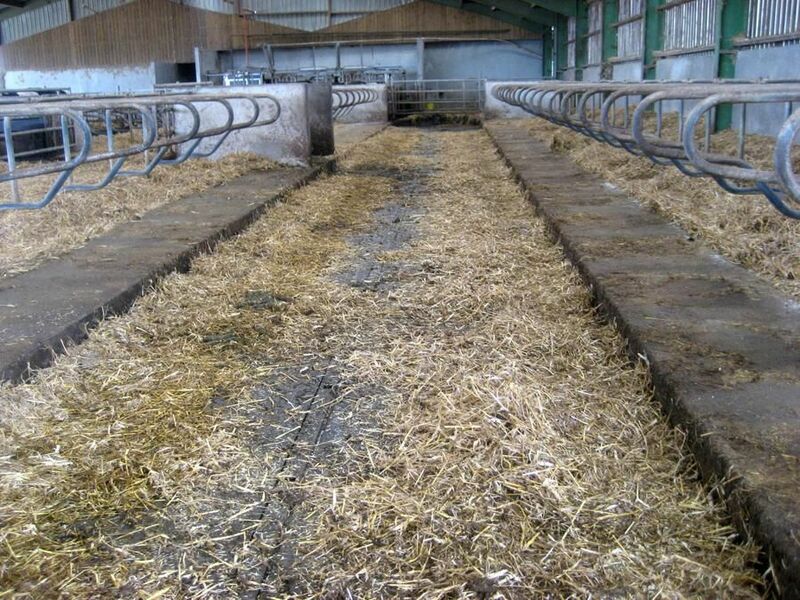 2 fibre types: polypropylene (recommended for cubicles with conveyor) or steel with rubber coating (recommended for concrete grounds). 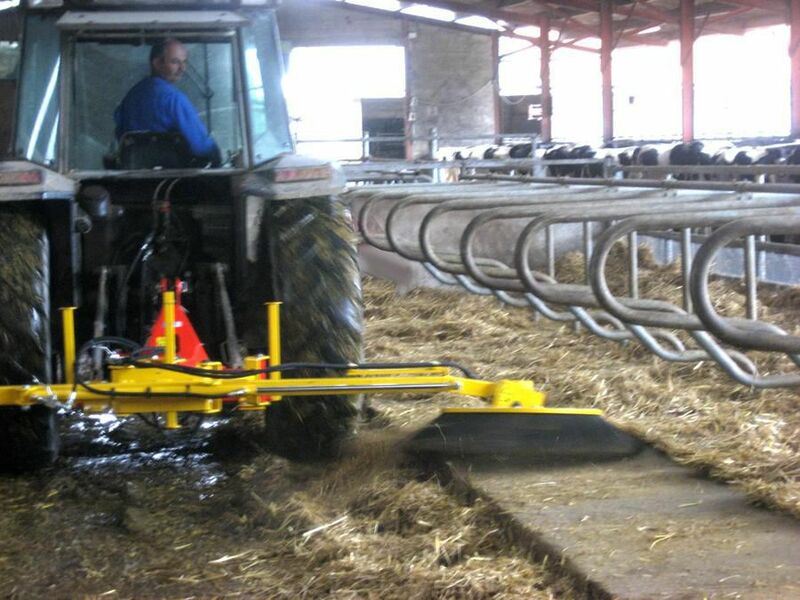 Large side-shift up to 1.50m (2.60m from the tractor axis) 900mm in hydraulic + 600mm in mechanical (hydraulic in option). 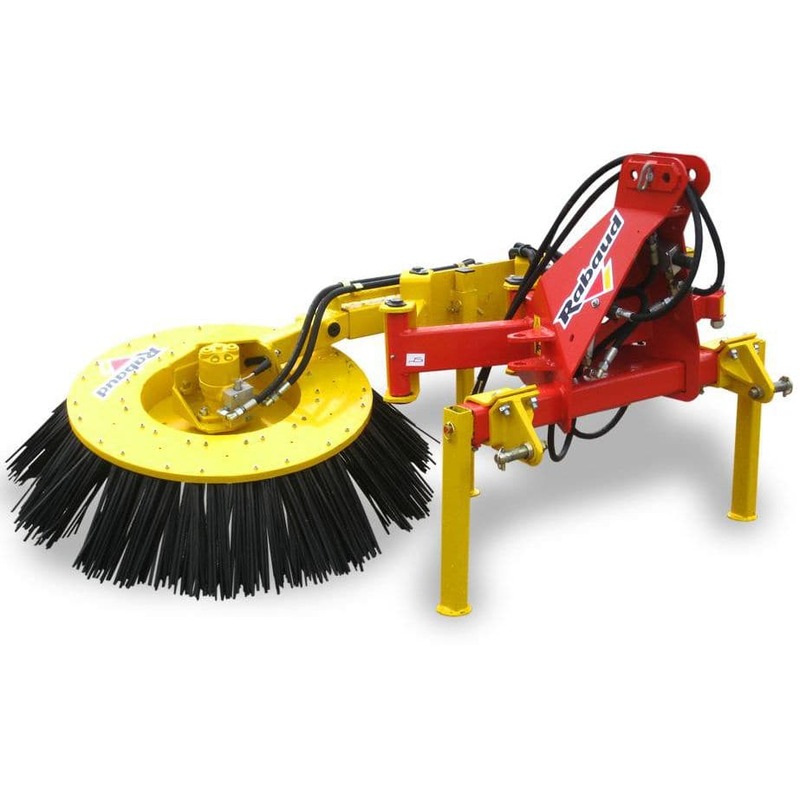 Very compact machine, hydraulic side-shift avoiding too much manœuvring in the stables. Works with 1 dual-acting valve.